Gabriel Carvajal (southfloridacenters.com) has been a practicing physical therapist for twelve years. His greatest passion is helping athletes reach their goals. He specializes in orthopedic physical therapy with a high knowledge and training in manual therapy. 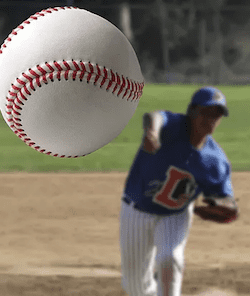 With his experience he has acquired unique techniques that helps athletes in all sports especially baseball because it is close to his heart. This is why he was inspired to be certified in the Tom House throwing program. 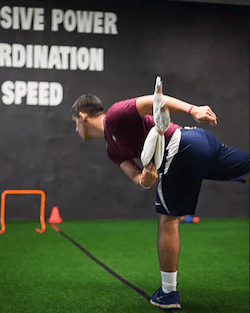 The program is a physical strengthening of the shoulder that can help all athletes that throw especially baseball players from the amateur all the way to the professional level. Our belief is that all athletes should continuously train in their sport. 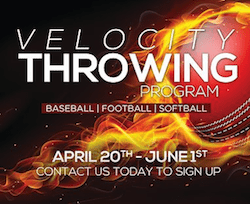 This year we are introducing the Tom House throwing program at our facility. This is done in the beginning of the throwing program to inform us of your physical needs. This screening will tell us where your weaknesses are. The information that we will gather is going to help us train you properly. A demonstration of the test will be given at orientation. We will be showing you techniques in the proper way of warming up, stretching and strengthening your shoulder. This will help prevent injuries. Gabriel is the first physical therapist in South Florida certified in the Tom House National Pitching Association Program. Ask about our new Strength and Conditioning program on Mondays and Wednesdays!